The verdict is loud and clear! 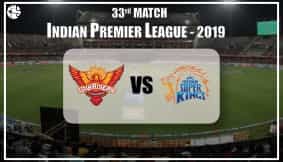 Narendra Modi, the Prime Ministarial candidate of Bharatiya Janta Party (BJP), will lead India as a Prime Minister for the next five years. Narendra Modi is backed by millions of fans, a strong political party like BJP and an efficient support staff, but his critics are equally upfront about their opinions regarding Modi, his claims of development and attitude as politician. The real test of his calibre begins now as he takes the oath to serve India as a PM. Will he be able to keep his critics silent? Will he be able to match up to the expectation levels? 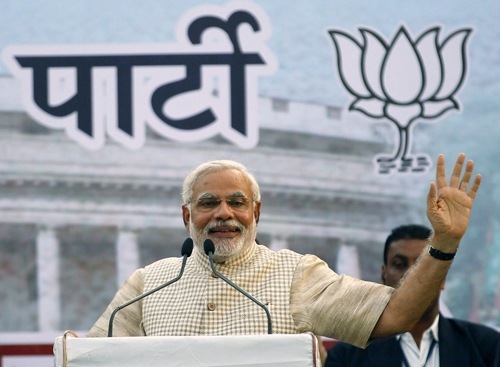 Will NaMo be able to improve the Indian economy? Ganesha analyses Narendra Modi's Kundali and finds out how the road ahead will be for him. Narendra Modi, at present, is going through Moon Mahadasha and Rahu Antardasha. After July 2014, the mighty Jupiter will be transiting through the 10th House aspecting Natal Moon, in his Kundali. This particular transit will prove to be extremely favourable for him and help him enjoy political stability. In the coming period, Mr. Modi will be able to take some quick decisions and make sound policies. Not just that, he would also make sure that the policies are implemented as soon as possible. This all can be attributed to the strong Jupiter transit. However, BJP top brass and other senior politicians may be disappointed with him on some accounts. 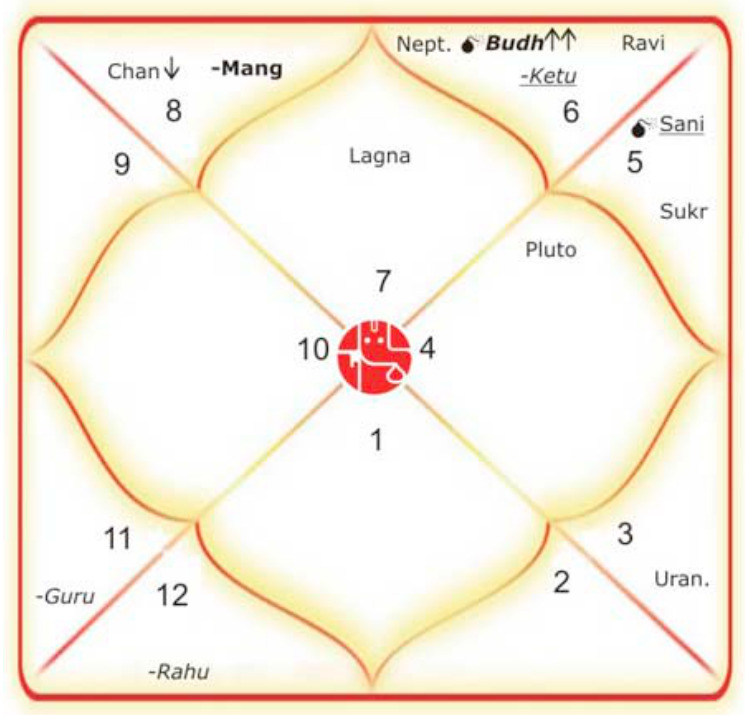 During the period between end of 2014 and beginning of 2015, the transits of malefic planets Rahu and Ketu will bring negative results for Narendra Modi. During the aforementioned period, he will have to encounter some tough challenges. Ganesha advises him to not take any quick decisions in terms of foreign policies. The Mahadash of benefic planet Moon indicates that Mr. Modi will take some crucial decisions in the matters related to finance, economy, industries and agriculture. He will also make sure that the plans are put into practice as soon as possible so that the expected results are achieved. Besides, in some cities as well as villages, he will implement projects related to infrastructure and transportation. All in all, Ganesha says that Moon Mahadasha and transit of Yogkarak Saturn will turn out to be excellent for Narendra Modi's political career. He will be able to establish social, religious and cultural harmony in India.